I can’t really choose one, but I will have to admit that pandas are definitely in the top ten of my list. And, I know I’m not alone. Lots of people and especially lots of kids love pandas. 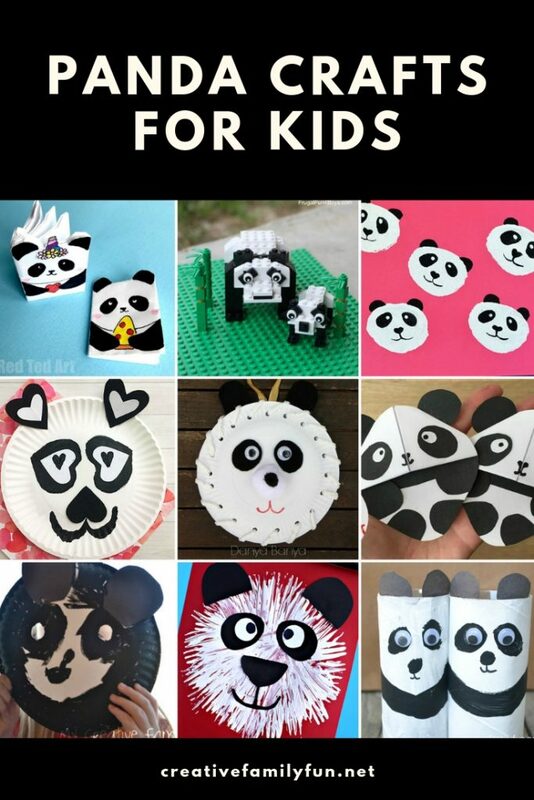 So, let’s celebrate these roly-poly black and white animals with some of cutest panda crafts for kids I could find. You’ll find crafts for all ages of kids. Try the paper plate panda masks with toddlers and your preschoolers would have fun making fork-printed pandas. Even your tweens will want to make a few origami panda bookmarks. These ideas are so much fun! Take an empty cardboard tube and turn it into a fun (and very cute) panda with our fun cardboard tube panda craft. You can use a paper plate to make our simple panda mask. Save your place with an origami panda bookmark from Red Ted Art. Create potato stamped pandas with this fun printmaking project from I Heart Arts n Crafts. Lace up a cute paper plate panda with this idea from Danya Banya. Make a fun panda mini notebook from one sheet of paper with this idea from Red Ted Art. Use a cupcake liner to make a super-cute panda with this simple craft from Kids Activities Blog. Make a panda discovery bottle with this fun idea from Sunny Day Family. Try fork printing to make this awesome project from Crafty Morning. Get out your LEGOs to make these cool pandas using building instructions from Frugal Fun for Boys & Girls. Make a cute panda using hearts with this simple craft from Artsy Momma. 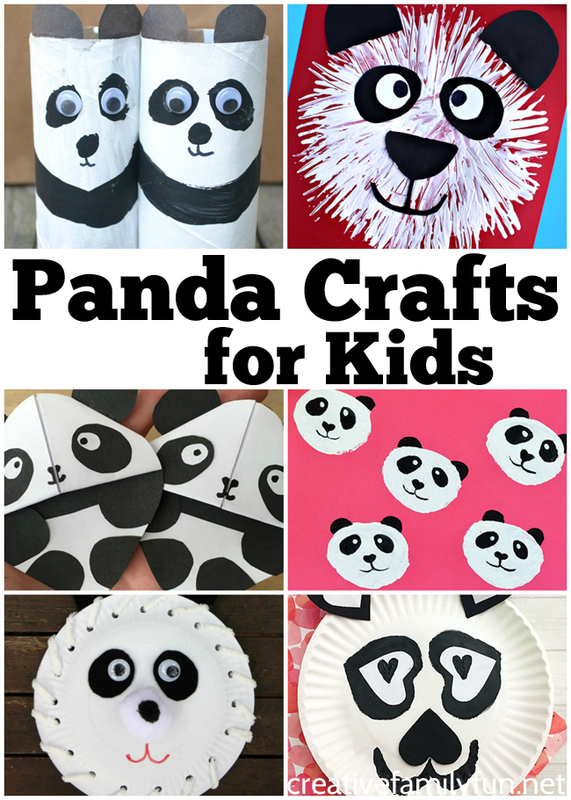 Which of these cute panda crafts do you want to try with your kids?